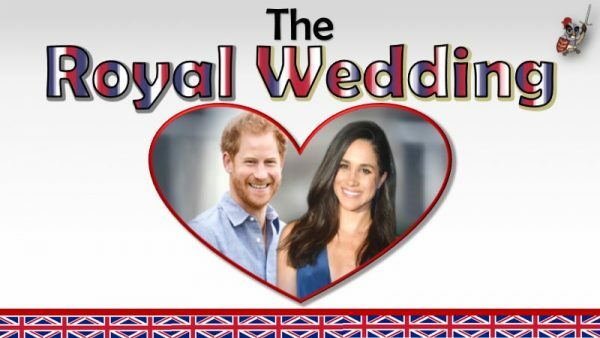 Celebrating the approaching marriage of Prince Harry to Meghan Markle. 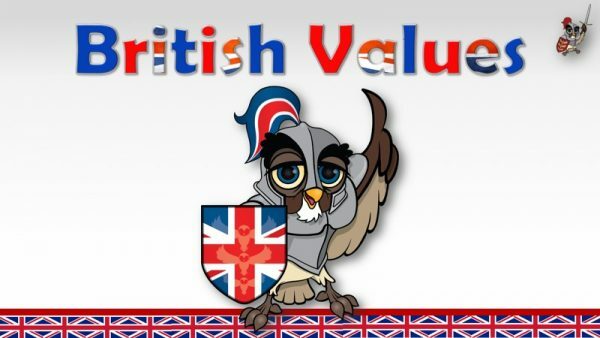 Cut out Knight Owl and speech bubble to enhance your ‘British Values’ display. 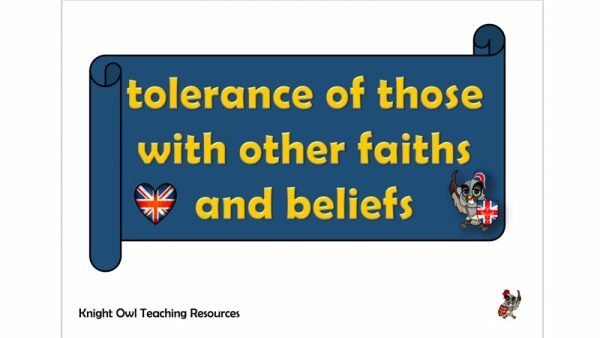 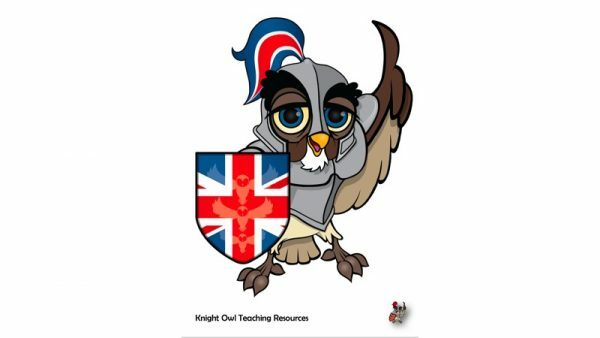 In this PowerPoint, Knight Owl introduces and explains the British Values. 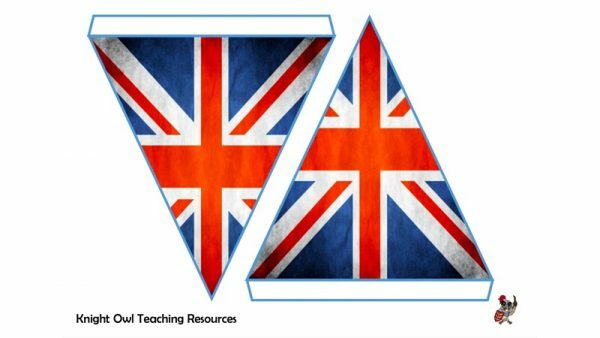 Brighten up your British Values display with this bunting, heart and flag. 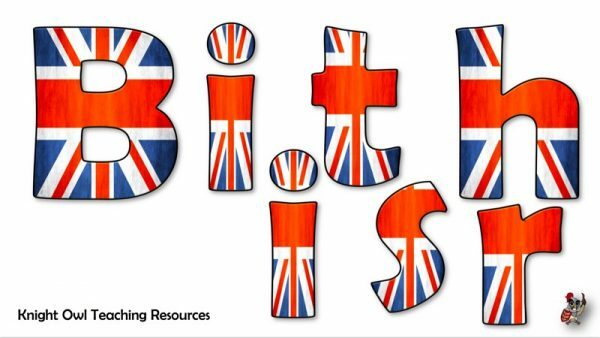 Individual letters to cut out and make ‘British Value’ display title.